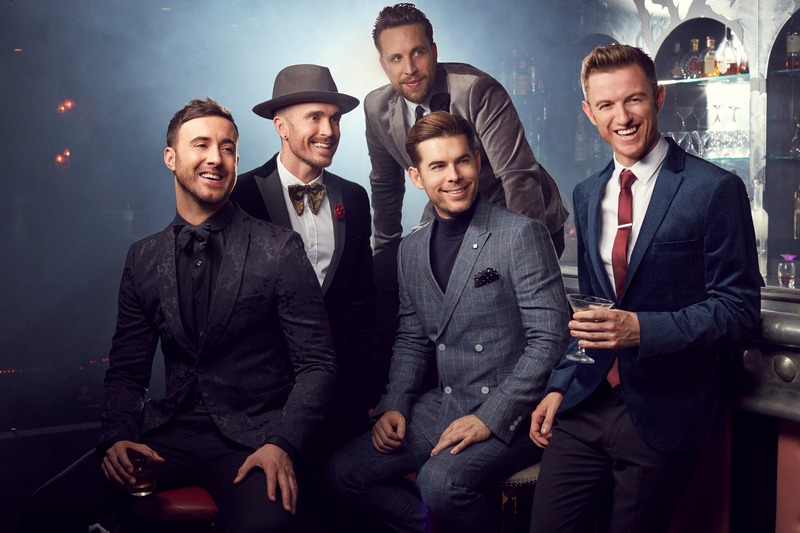 THE OVERTONES’ concert at St David’s Hall on Friday (22 September) has been cancelled at short notice. The Overtones hate disappointing their fans though, and we are pleased to announce that a rescheduled date has already been confirmed for Friday 9 February 2018 at 8pm. Tickets for the new date are now on sale via the Box Office and St David’s Hall website, and patrons still wishing to attend can keep hold of their tickets as they will still be valid for the concert on Friday 9 February 2018. All bookers who have booked for the September show will be receiving a letter imminently including a Stamped Addressed Envelope for patrons to enclose their tickets if they wish to have a refund. If payment was made by debit / credit card, accounts will be credited on the receipt of your tickets. All those wishing to have a refund will need to send their tickets to St David’s Hall or hand them in at the Box Office before Thursday 30 November 2017. The Overtones and St David’s Hall would like to apologise for the inconvenience and disappointment this may cause, but look forward to welcoming patrons for the rearranged date in February 2018. Tickets are £21, £26 and £31 (plus an optional £1 postage fee). Limited VIP packages including Meet & Greet, premium seats and a gift are still available priced £66.50.